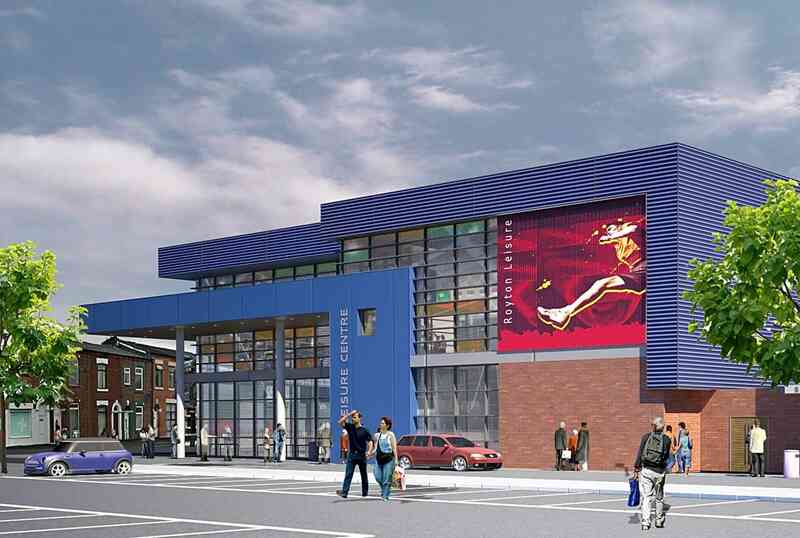 Offering facilities that are second to none in the area, Royton has a state of the art 80 station gym with equipment that has in-built entertainment systems plus health monitoring functions and more interactive ways to enjoy your workout. Our dedicated spin studio offers latest generation spin bikes plus sound responsive disco lighting adding atmosphere and intensity to every workout. 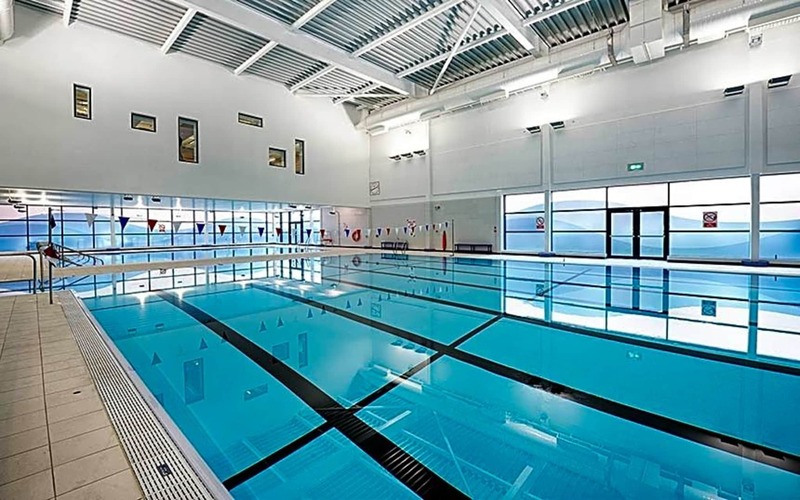 Royton’s two studios also mean that members can take part in some of the latest and most popular exercise classes, including Zumba, Bodytone, Pilates, Les Mills, Yoga and many more. 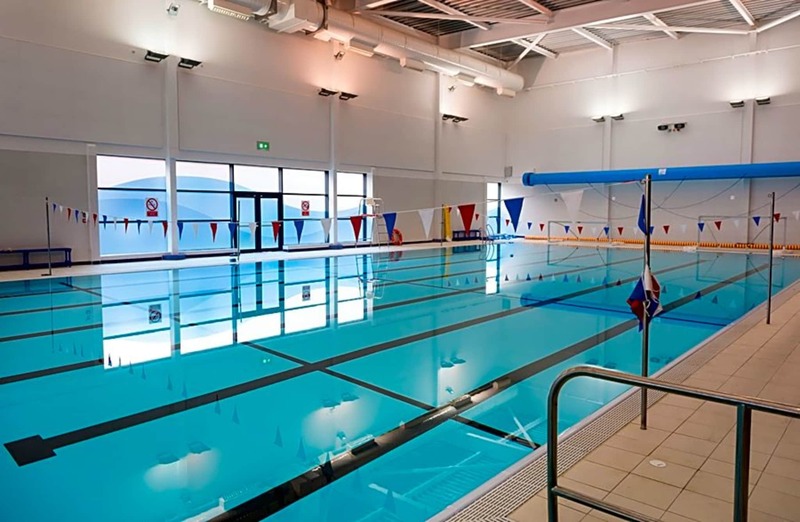 And for those who love to swim, it’s the perfect place to enjoy our 25 metre, 6 lane pool and separate learner pool, both offering daily classes, public swim and specialist sessions all year round. The centre also has a refreshment lounge to relax in. The venue is brand new & the classes are well organized.